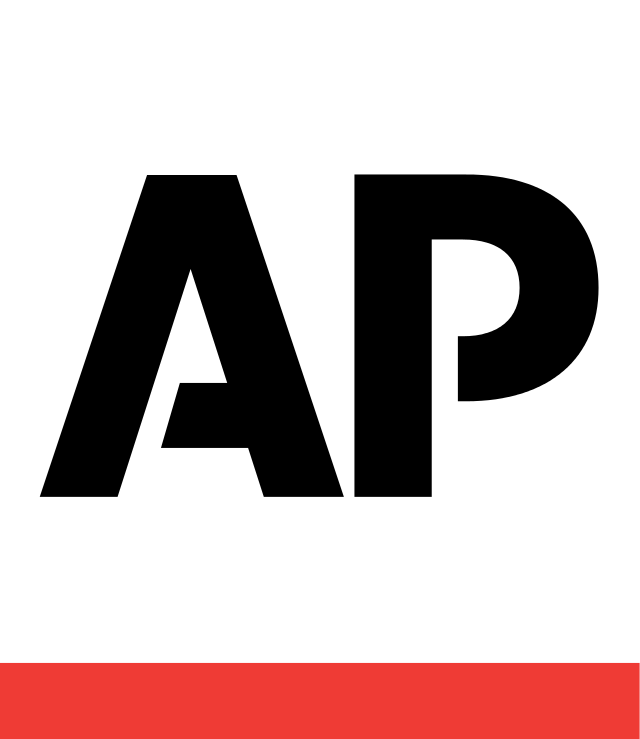 CHIPPEWA FALLS, Wis. (AP) — A western Wisconsin sheriff says a 10-year-old girl charged with first-degree intentional homicide dropped a 6-month-old baby and, when the infant cried, she panicked and stomped on the child's head. The girl appeared in restraints in Chippewa County Circuit Court for a bond hearing Monday. She is charged as an adult under Wisconsin law. Prosecutors say first responders were called Oct. 30 to a licensed home daycare near Chippewa Falls. The baby was unresponsive and bleeding from the head. The child died at a St. Paul hospital Nov. 1. Chippewa County Sheriff James Kowalczyk (koh-WAHL'-chek) says the girl, who lives with foster parents at the home, told investigators the baby's head hit a footstool, and that she stomped on the baby's head in panic when it cried.